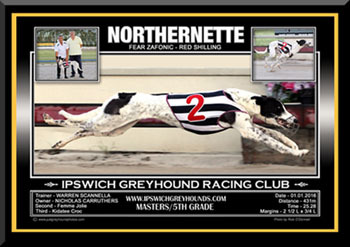 We are a full service photography team that specializes in capturing the Greyhounds racing, portraits, special collages, stills of track record holders, Greyhounds of the Year, etc. 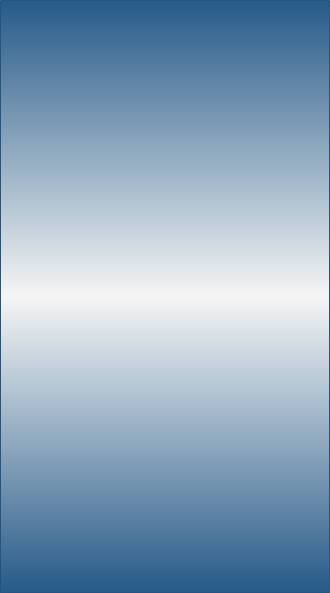 Name it and we will have a go at providing a great product you require. Remember that we are passionate about what we do. 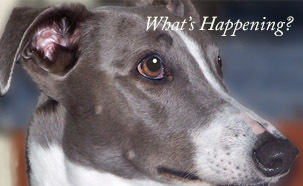 We are not only Greyhound photographers, we are Greyhound owners like you and involved with the Greyhound Racing Industry on a committed basis. 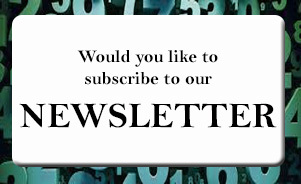 If you would like to know of any Promotions or Specials that we are having, subscribe, and receive an occasional email notification. Occasionally we offer random track digital photos suitable for facebook and webpages for FREE. 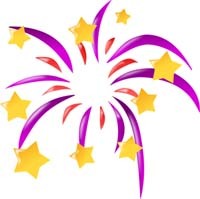 When you are browsing through the winners photos look out for this button. It will take you to the pages where FREE digital images are available on ordering. Special - until stocks run out ! Keyring FREE with every order. Don't have a winner today ? 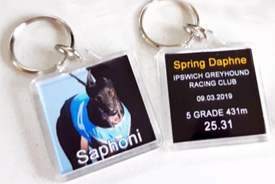 That's fine, we can take a photo of your greyhound and use it in a keyring.